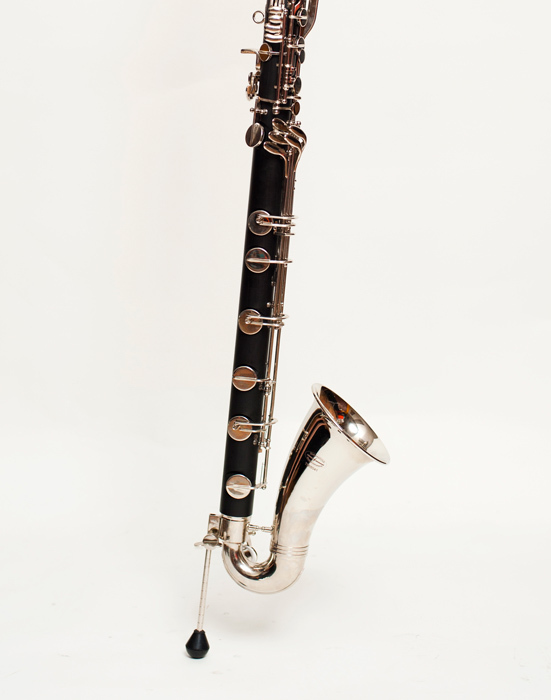 The Tempest Low C Model Bass Clarinet is the epitome of Bass Clarinets. 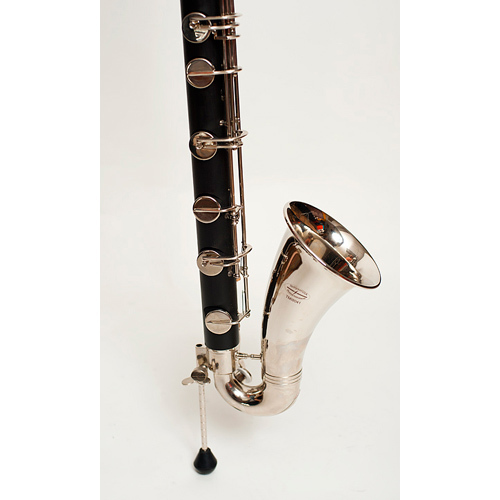 This instrument performs superbly in all performance situations – Symphony, Band and Solo performance. 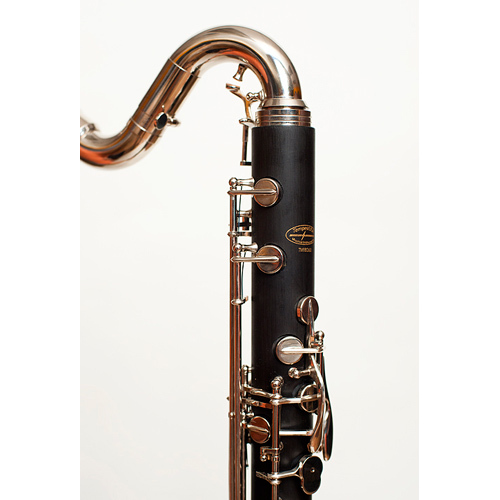 The Tempest Low C Bass Clarinet is the epitome of Bass Clarinets. The Agility Winds instrument performs superbly in all performance situations – Symphony, Band, Jazz and Solo performance. This instrument will project through any string section or concert band. 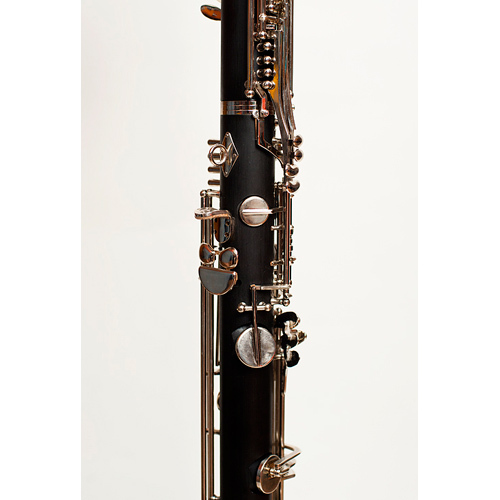 The Tempest Bass Clarinet has literally no competition at its price point. This model goes down to Low C – very rare indeed! This Agility Winds Low C Model also has greater dynamic capability. Our low C Model is noticeably “Louder” than low Eb Models! We combine this with a smooth and solid response throughout its tessitura. 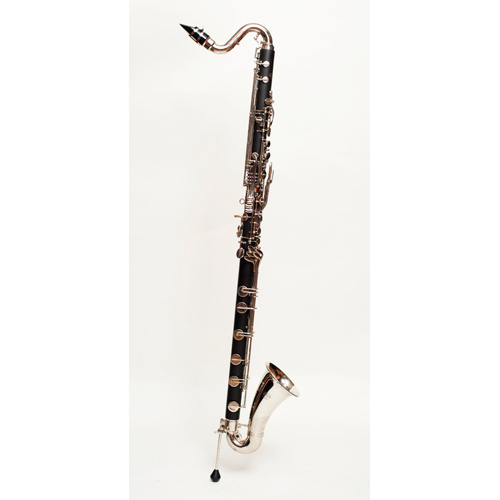 Because it is made of hard rubber, this bass clarinet is the most “wood-like” of any non-wood bass clarinet and features durability and low maintenance. This is one of our top selling instruments throughout the World. The pitch is rock solid in all registers. We also give you a professional mouthpiece specifically designed for the instrument – not a toss-away! 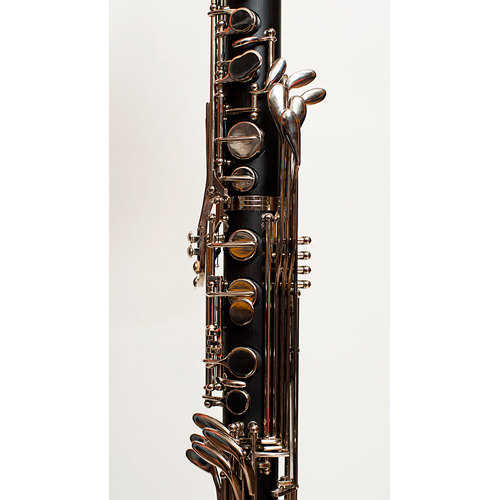 Protection is the name of the game with any clarinet case and our come with top-notch padding and set-up. 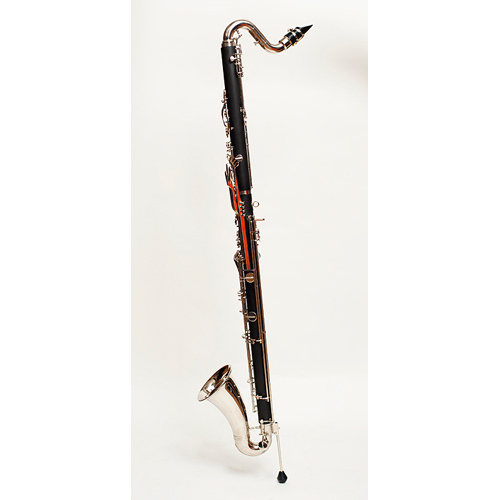 You can always buy with confidence, knowing this Tempest Agility Winds Low C Bass Clarinet comes with a 5-year warranty.